A phone case is a necessity and an unspoken rule nowadays. We all want to protect our expensive phones, which are quite frankly, an essential part of our lifestyle and daily routine. We all dread the broken shattered screen and scratches at the back of the phone. But there are just so many cases out there and it’s hard to select the perfect one for total protection of your phone. 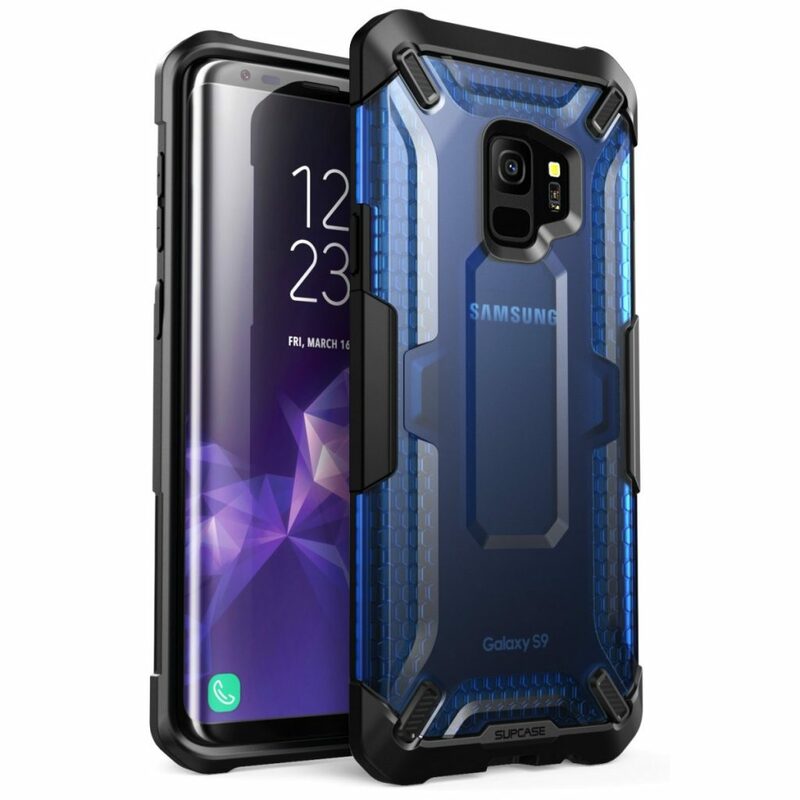 Here is a list of best cases for Samsung Galaxy S9+. 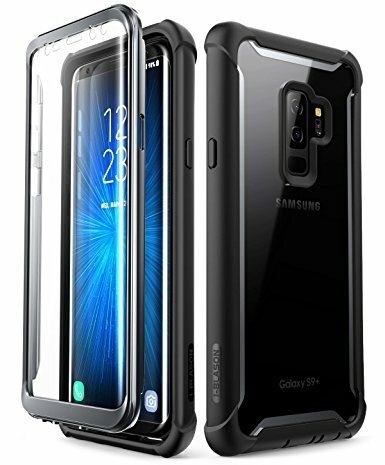 This is a dual-layered case for Samsung Galaxy S9+ which is shock absorbent, rigid PC for durability. 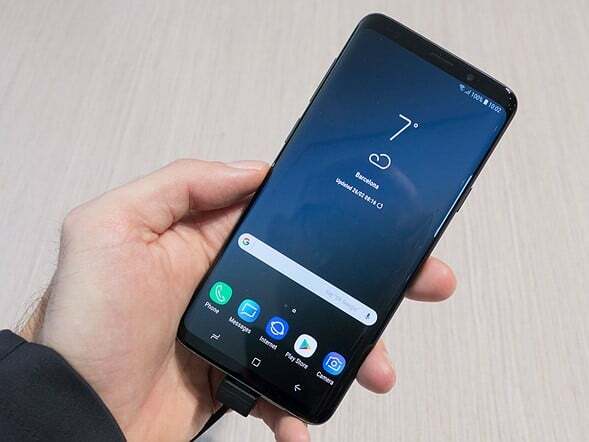 It is the latest design specially made with appropriate cutouts for S9+. It has a nice matte finish and looks elegant. The case has an inbuilt wallet which can store a few cards and cash. The access to the wallet is simple and secure. It comes with five color options for different preferences of different people. The colors available are blue, purple, black, grey and pink. This case is the one that will provide you with the maximum protection for your phone. The case is dual-layered and made of polycarbonate hard shell. It also has a built-in screen protector that saves your screen from all the scratches. 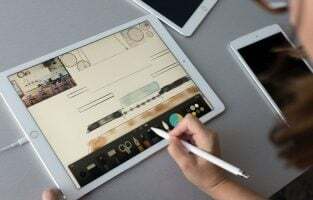 The best part is that the screen protector is touch sensitive so while the screen is protected, the touch of your phone screen is not compromised. The case has a sporty design with good looks. It also comes with a belt clip holster for suitable pocket-free and hands-free carrying. The case has color options as well. The case offers a protection for the whole body of your phone. 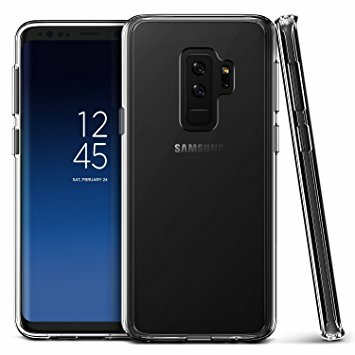 Shock-proof, drop resistant and scratch resistant, this is one of the best cases for Samsung Galaxy S9+. This case also comes with an inbuilt screen protector to prevent the screen from scratches and scrapes. The corners of the case have an extra thickness to prevent any damage if dropped. The backplate is clear as well to keep the case light and so that the original color of your phone doesn’t hide behind the case. The case has four color options to choose from. All the colors have a bright and fresh look to it. The case meets military grade compliance, it offers the best protection for your phone. It has over 10 color variations to chose from. The case has an inbuilt kickstand at the back for hands-free use. The case comes with a curved glass screen protector, it is a tempered glass, so it doesn’t affect the touch of your phone screen. 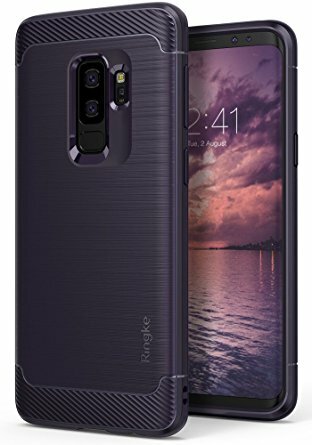 Perfectly compatible with S9+ this case has a raw edgy look. The colors available are bold and bright also a classic black is available so that almost everyone can find a color they like. The case is made from carbon fibre with some glossy details to give it a nice look. It has special air cushion technology for shock absorption. The design is compatible with S9+. It also optimizes the wireless charging capability of the phone. The look of the case is matte and is available in the most preferred color black so that everyone can use it. 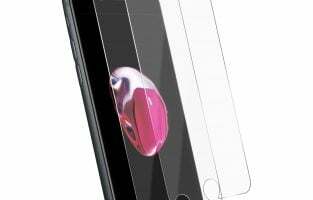 The case also has raised lip on the edges of screen and camera to protect and prevent scratches on screen. Its cover is slim and light-weight, perfect for daily use and its minor glossy details add a nice touch to its appearance. Along with all this, the case is pocket-friendly as well. The case is scratch resistant, the cover has bumpers which help provide a grip over the phone, the body of the cover is crystal clear so that the original color of the phone can be shown off. It prevents the discoloration of the back of the phone. The case is compatible with most of the other accessories such as wireless chargers, screen protectors etc. 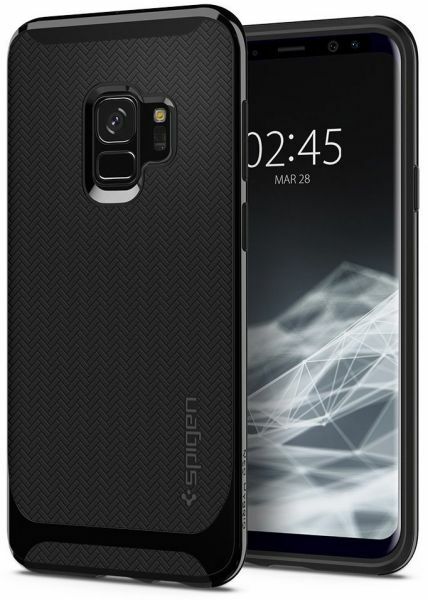 The case is designed for S9+. 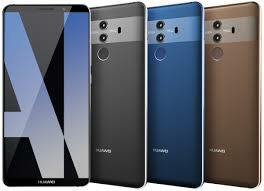 It is available in 3 colors to go with different colors of the phone. 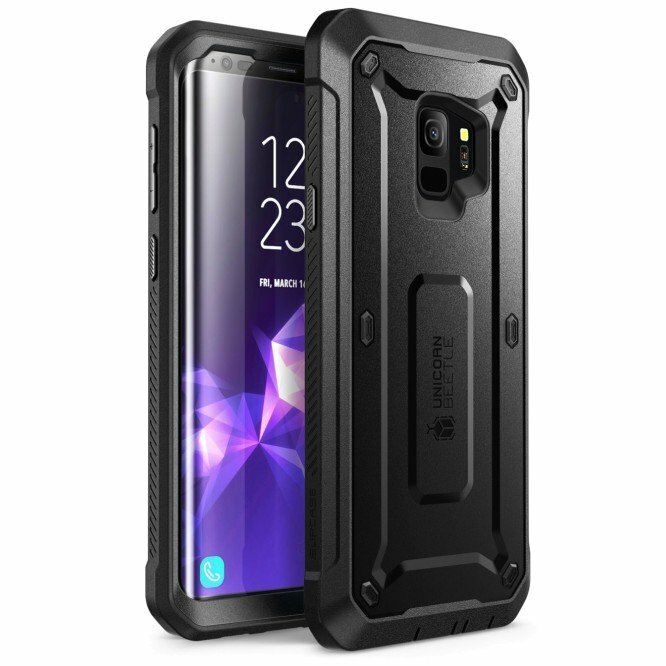 This case is a perfect combination of safety and looks. The case for Samsung Galaxy S9+ has great reviews, is pocket-friendly and looks amazing. The case has precise cuts, brushed metal texture with military grade protection. The case has a great grip to avoid all the slip-ups, it has a raised lip up on edges to protect the display from scratches and scrapes. The design of the case is slim and slender, so it doesn’t take away the slimness of the device, it is flexible and tough. The case is highly recommended for everyone who needs a classic cover for their phones that looks decent and provides necessary protection to the phone as well. It is not a weight on pockets as well. You can easily afford this cover, it is durable and will last for a long time. 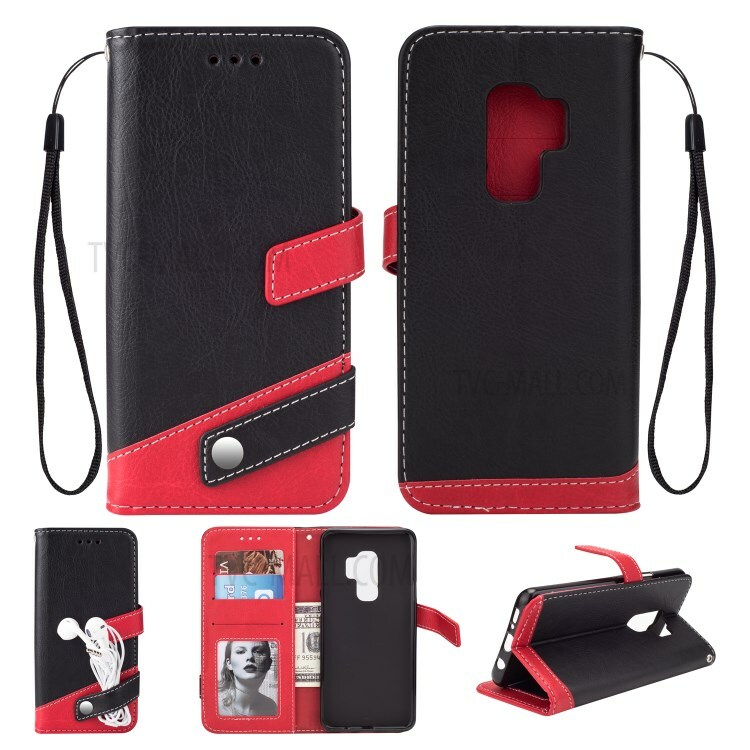 The case is made of leather to give you a nice grip. It has an inbuilt wallet. The storage capacity of the wallet is very impressive. Unlike other wallet cases, this one can hold your items with ease. 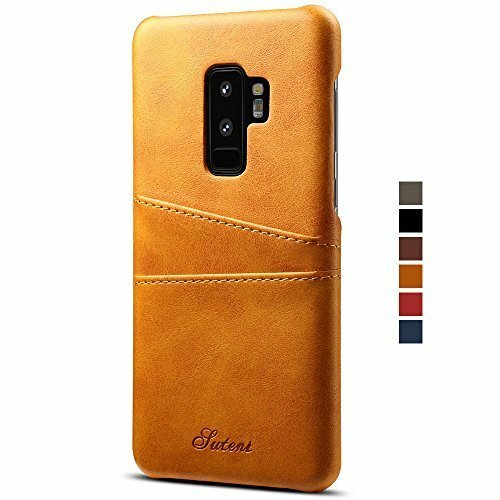 The case has an elegant look and with so many color options it makes the best case for Samsung Galaxy S9+. It is also available for S9. The case offers full back protection with an inner lining of feeling to avoid scratches on your device. It is a very convenient case with the slim design. It fits almost everywhere and doesn’t bulk up the phone. The leather look adds an extra edge to the case. 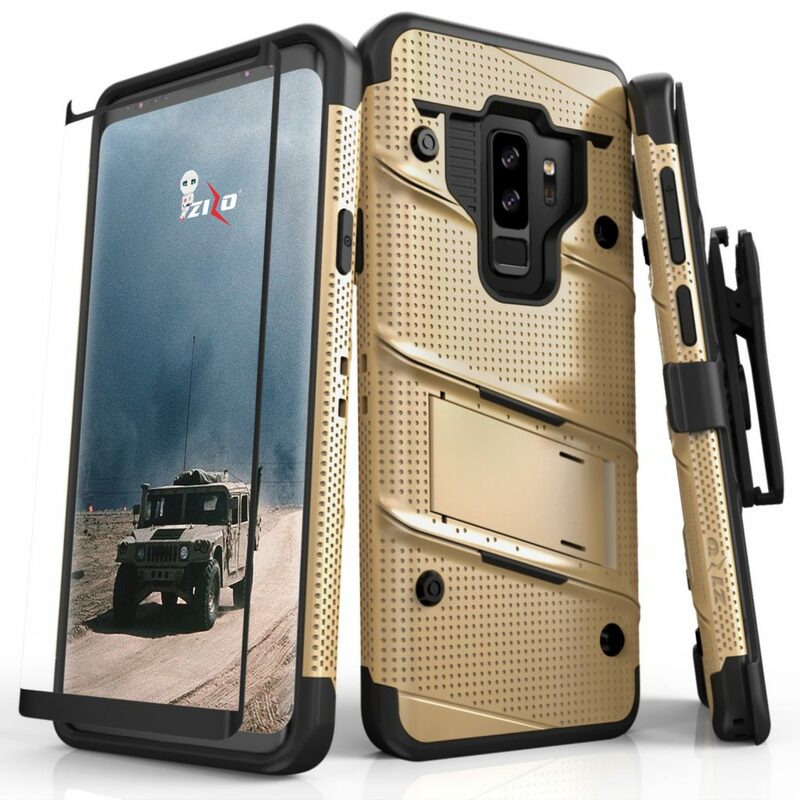 With certified military-grade protection, this case is topping the charts for the best case. It is compatible with wireless charging. The cover has a pattern at the back for a nice, decent and classic look which also helps create a nice grip on the phone. The phone gets the best protection from scratches or even a drop. It is a dual-layered case with a special layer to absorb shocks making sure your phone stays protected in all scenarios. It comes in 6 different color options. Varying according to your preference as well as the original color of your phone. The colors available are burgundy, black, grey, lilac, rose and blue. So, this one is released officially by Samsung for S9+. The case is without a question the best case available since it is officially made for the phone from the same company. The case has a lot of interesting features. It has a LED display on the top where you can get notifications for texts, alarms, reminders etc, it displays time. You can respond to calls by swiping. The phone automatically unlocks as soon as the case ‘s flip is opened and locks when it is closed. 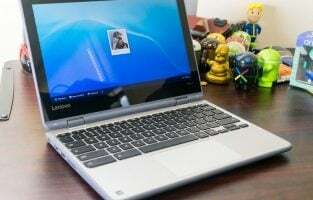 The case has cutting edge technology. And the product has a one-year guarantee as well. It comes in colors compatible with the original phone colors. The quality of this product is exceptional. 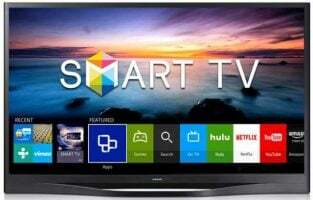 Though it is a little expensive, it is totally worth it with all the extra features. 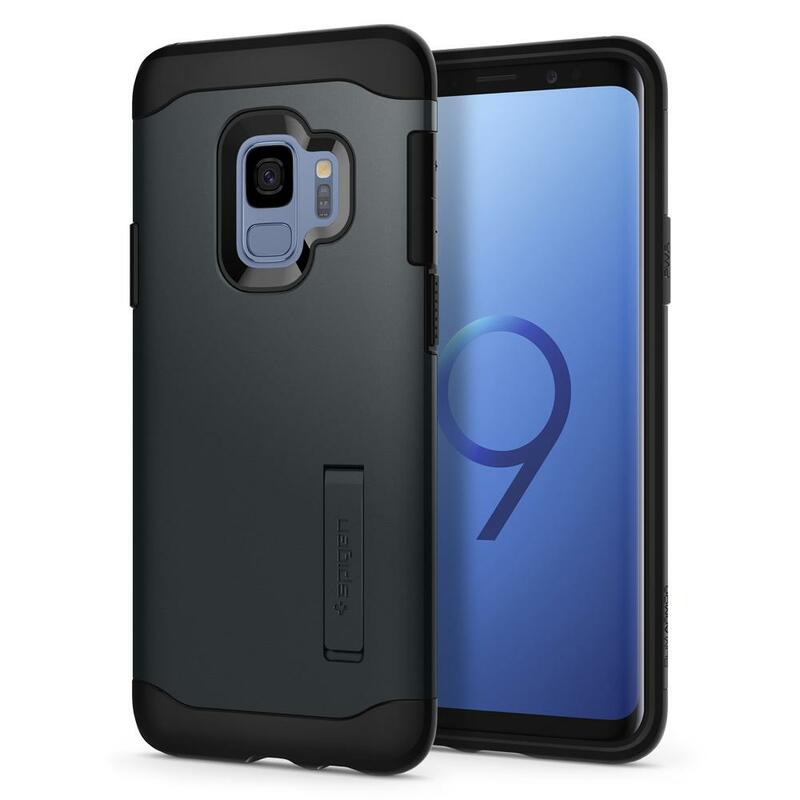 This was our list of best cases for Samsung Galaxy S9+. Whichever you pick, you will give your phone the protection and great looks.